Naturally sweetened with raisins, your kids won’t realize they are drinking something healthy with this Apple Raisin Smoothie. 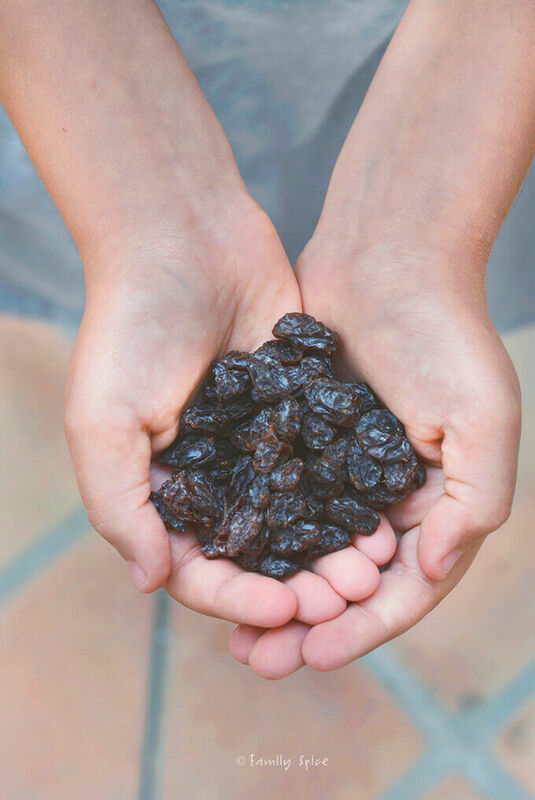 Sponsored by Sun-Maid Raisins. Am I the only one who is scared to look at the family calendar? Since school started, I have been frantically entering in the 10 assorted activities my 3 kids are involved in this year. It is one scary looking calendar. Most weekends are triple booked. I am definitely more frazzled this year than last. It is going to be a challenging school year, for sure. So, I am getting creative with the menu planning at home. 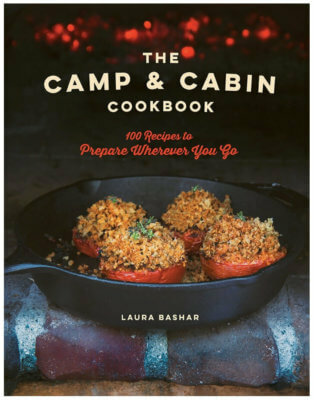 I am keeping the menu simple, using the crock pot more and making enough to have leftovers. Since it’s ridiculously hot in San Diego this time of year, I’m making a lot of smoothies. 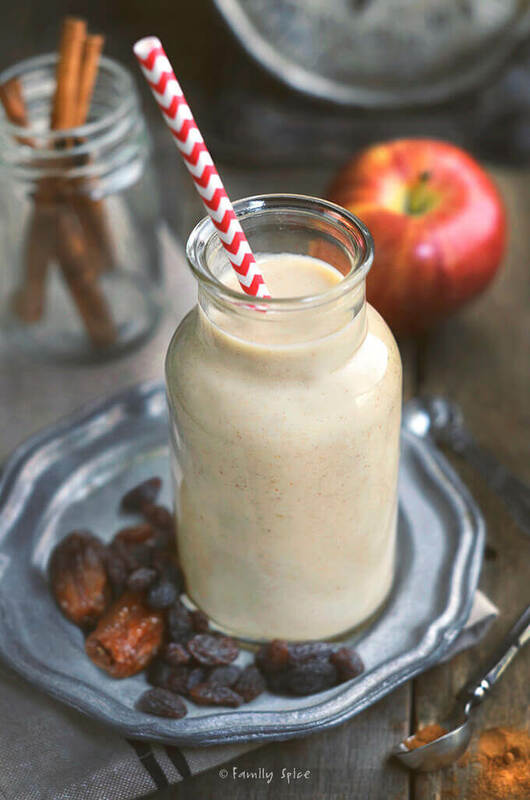 And this Apple Raisin Smoothie is all about fall flavors and is naturally sweetened with Sun-Maid raisins. I am a brand ambassador with Sun-Maid. 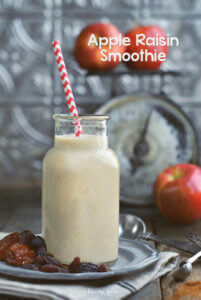 To read more about this recipe for my Apple Raisin Smoothie, check out my post here on their blog. 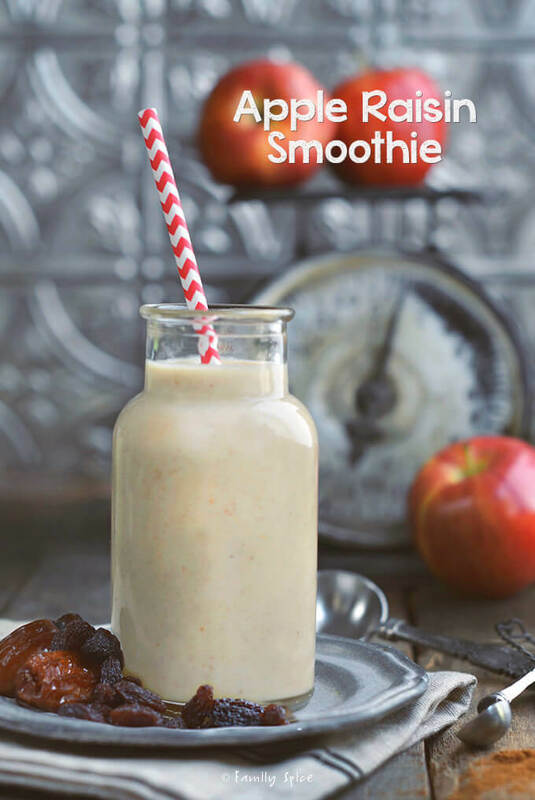 Naturally sweetened with raisins, your kids won't realize they are drinking something healthy with this Apple Raisin Smoothie. Blend until mixture is creamy and smooth. Divide into 2 glasses and serve immediately. Disclosure: As part of the Kitchen PLAY Community, I was paid a stipend to develop a recipe for Sun-Maid. All of the opinions I expressed here are my own. If I didn’t like it, I wouldn’t blog about it. Laura: have never been a ‘Smoothie person’, perhaps since my kids kind’of grew up awhile ago 🙂 ! But with our summer knocking on the door had a look at this recipe and shall certainly try! Work, studying and gardening etc et al taking up an ever increasing time, this might almost ‘do’ for lunch’! !Love that you feel all the milks taste favourably this way, ’cause use both soy and almond in addition to ordinary moo product!! I’ve been enjoying smoothies more lately since San Diego has been ridiculously hot and muggy these past few months. What a great way to cool off! I especially enjoy green smoothies, as it’s a terrific way to get your daily boost of veggies.